Very good website. Good writers. Good help. Good everything. 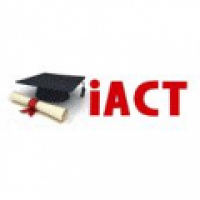 iACT GLobal - www.iactglobal.in 2. Assignment Expert - www.assignmentexpert.com 3.